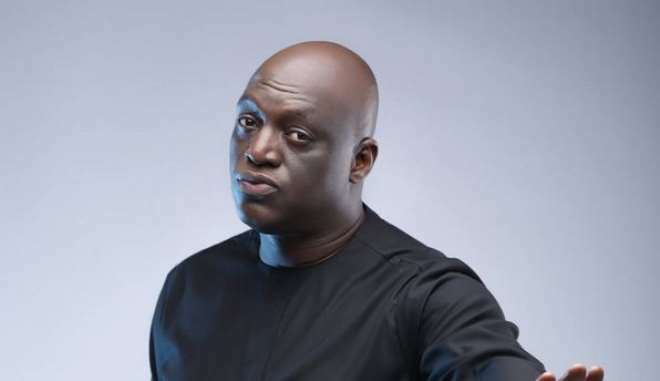 Popular gospel singer, Sammie Okposo, is not happy with the way things are going among some of his colleagues as they try to bring each other down. The gospel music industry is one aspect where not many choose to be as musician yet the high rate at which they are fighting each other has become worrisome. Sammie in his opinion warned that nobody has the right judge his fellow colleague except God and as such, everyone involved needs to check themselves and desist from such habit.